You can't talk about Louisiana without mentioning its rich culinary traditions. 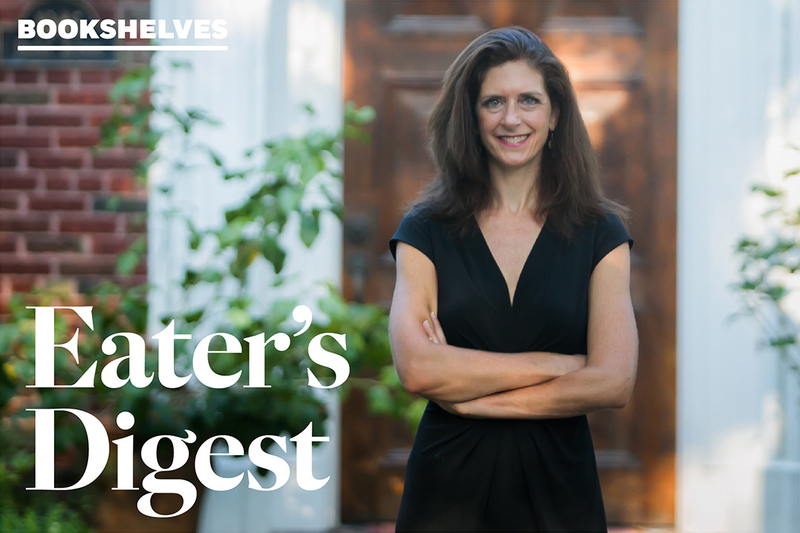 In this historical, narrative-driven book, Baton Rouge-based writer Maggie Heyn Richardson, BA '90, excavates stories of the state's food heritage. Growing up in Georgia, Maggie Heyn Richardson was surrounded by pork barbecue, sweet potato pie, boiled peanuts and fried chicken. She still seeks out those foods when she visits family, but she considers them "southern" rather than "straight-up Georgia." Her adopted state is different. "There are dozens of foods that belong exclusively to Louisiana," she says. "There's an intense, seasonal ritualized." Louisianans who relocate "are famous for ordering foods from home, like Mardi Gras king cakes, to share with new friends or with other Louisiana expats they've sought out," Ms. Richardson says. The book combines spot illustrations—of food and of people cooking and eating meals—by Elizabeth Randall Neely with Ms. Richardson's stories about Louisianans who prepare some of the state's most iconic dishes: from a dairy farmer who makes traditional creole cream cheese to a "lanky man in chest waders" who harvests crawfish. Between chapters, Ms. Richardson includes related recipes (mostly her own), which, she writes, "have fed my family and my soul, as I hope they will feed yours." "I struggled with how much of my own story and perspective to include while trying to capture Louisiana's wonderfully bizarre food culture," she says. "But food is universal, and I think people choose to read food writing because they love both the culinary discussion and what it can unlock: those shared universal experiences like love, loss, belonging, discovery and so on." 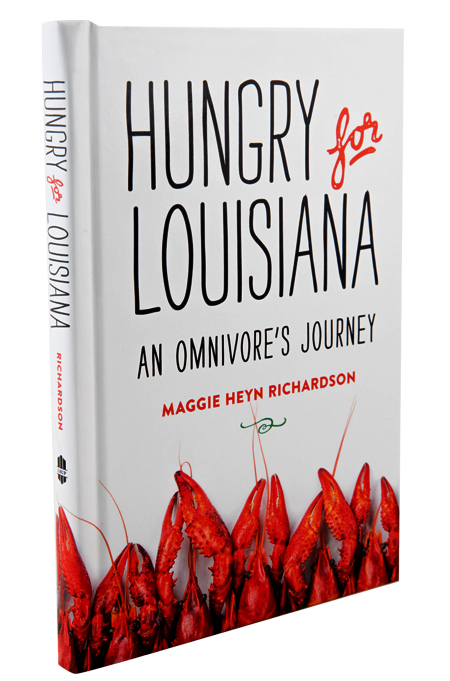 Readers will learn about the history of—and some of the people responsible for maintaining—Louisiana's love affair with staples like crawfish, jambalaya, creole cream cheese, snoballs, filé, red boudin, tamales, and oysters, and the roles of those traditions in "one of the most intact culinary cultures in the country." And for anyone curious about what a food writer eats, Ms. Richardson, who has a husband and three schoolage kids, says, "I order pizza as much as the next guy." But she tries to cook most nights: red beans and rice (a "simple, homey tradition" on Mondays), crawfish etouffée, gumbo and jambalaya (autumn), locally-caught fresh shrimp to grill on skewers. "Sometimes, it's just fresh vegetables from the farmers' market, since we have a year-round growing season," she says. "Everything I make is pretty simple and straightforward." 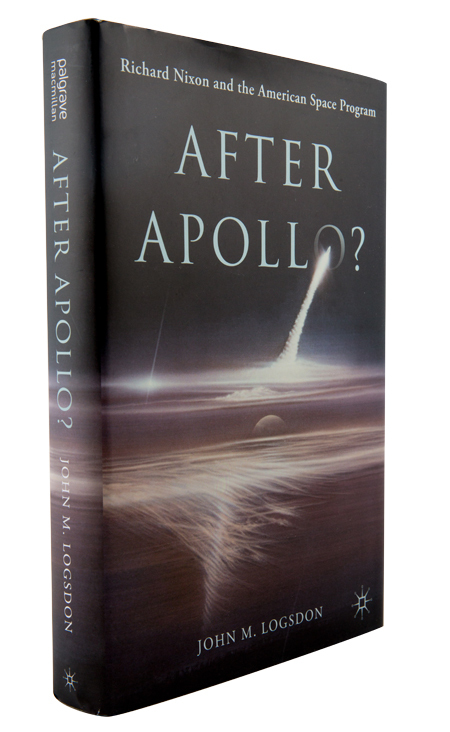 The founder of the Elliott School's nearly three-decades-old Space Policy Institute begins this book with a question fitting for a galactic field: Neil Armstrong took that "one small step for man, one giant leap for mankind," but what next? The Nixon administration's response—including a reduction in scope of post-Apollo space programs—rippled into the 21st century. While the decision to go to the moon is well understood, the book aims to bring the same clarity to the constellation of factors surrounding the policy shift away from it. "If you look closely, you might say I have leadership coming out of my ears," writes Dr. Tobin, Marriott International's vice president of global learning and leadership development. But, he admits: "There are just too many moving parts to leadership for anyone to be able to nail it all the time." 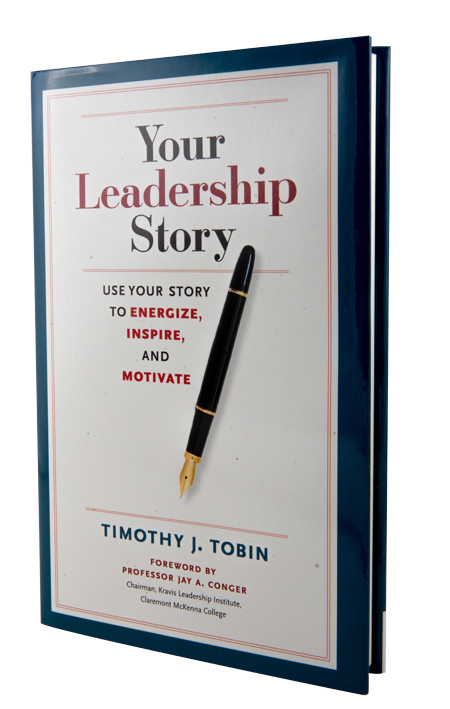 The book doesn't over-promise, delivering tips and philosophical, introspective context with an audience of emerging leaders in mind. After Japan surrendered to the Allies in 1945, a segment of the population became effectively disenfranchised in the decades to come. 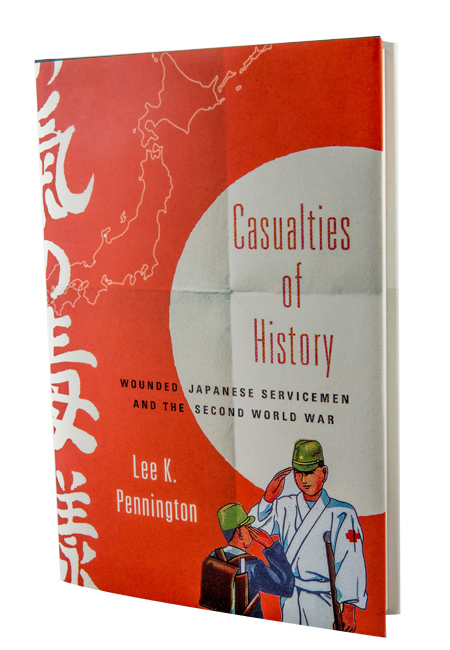 "In an era of memories and memoirs filled with the voices of failed kamikaze pilots, bereaved families, and atomic-bombing survivors, there was little room remaining for the tales of warwounded, leftover servicemen," writes Dr. Pennington, a U.S. Naval Academy professor. His book provides just that room. This book opens with Chester Higgins' photographer's note about giving "visual imagery to the black consciousness that arose out of the civil rights era and African studies." 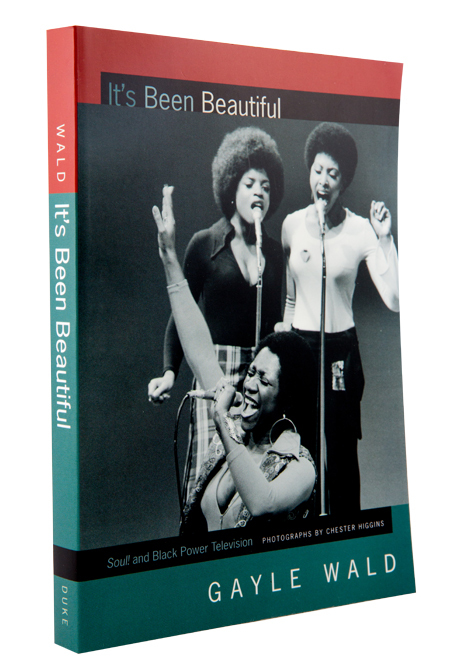 That's the book's aim, too, as it explores Soul!—one of the earliest blackproduced TV shows, lasting five seasons from 1968 into the 1970s. No other show in U.S. history, the author writes, has so intently examined the "variety and vitality of black culture," yet it receives "scant mention" in broadcast histories. 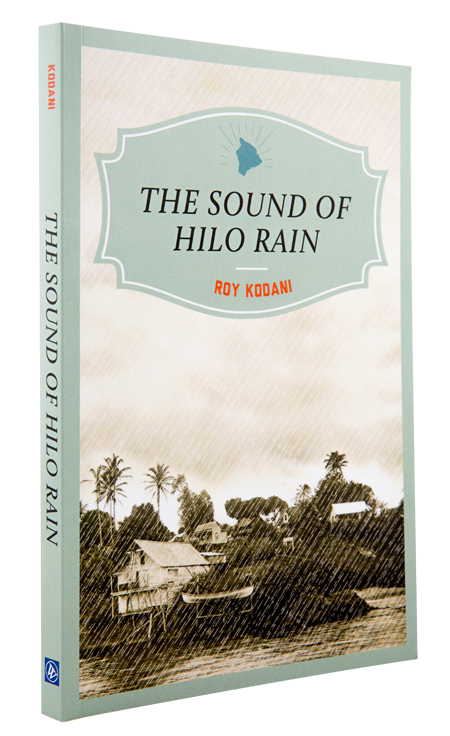 In Mr. Kodani's native Hilo, Hawaii, the rain is light and soft, thunderous and majestic; its "symphony" is the "unconscious soul of Hilo." Rain even has different names depending on its intensity and season. The memoir tracks friends and acquaintances who grew up in Hilo, on the Big Island, in the 1940s and '50s and the struggle there between people and nature, which has something in it of The Old Man and the Sea. "The sea nourishes us, feeds us, provides us with a livelihood," Mr. Kodani writes, "but the sea also destroys us." So You Went Viral. What Next?